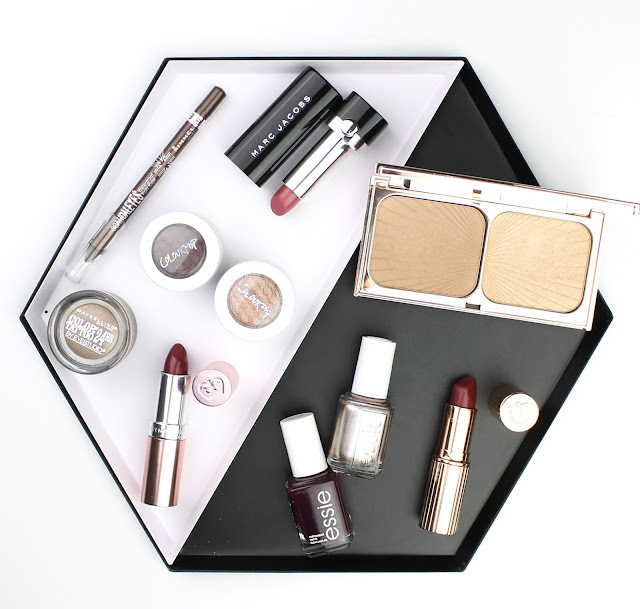 When I think of Autumn makeup and beauty, I always think deep wine reds and warm metallics. Even though I live in a place where Autumn is just an ever so slightly less sweltering version of Summer, I still love to indulge in the seasonal colours. Here are my picks of my beauty collection that I anticipate getting a lot of wear out of in the next few months. This is the one seasonal trend I always come back to because I love a deep wine lipstick on my pale skin. 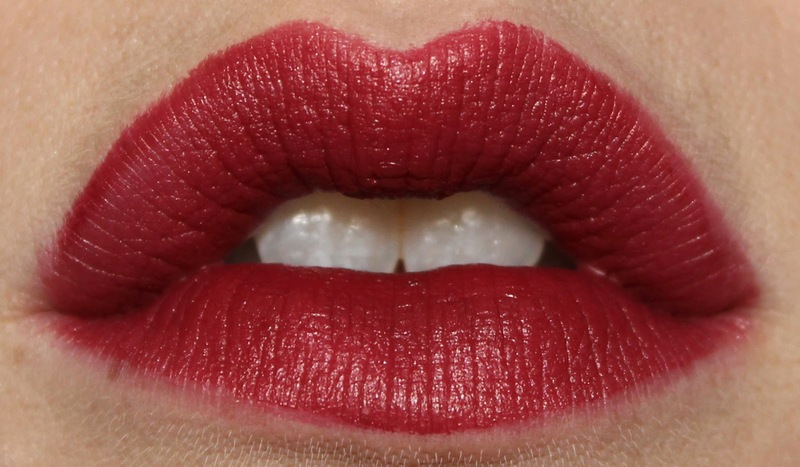 My picks are definitely the Charlotte Tilbury Matte Revolution Lipstick in Love Liberty ($49) and Rimmel Lasting Finish Kate 15th Anniversary Edition Lipstick in 53 Retro Red ($13.95). A more understated pinker lipstick option with similar undertones for those who aren't feeling brave enough for the deeper wine shades is Marc Jacobs Le Marc Lip Crème Lipstick in Kiss Kiss Bang Bang ($43). I also love wearing shades like Charlotte Tilbury's Love Liberty lightly on the lips as a stain by just dabbing some colour on and rubbing it into the lips with a finger to even it out before topping with a lip balm. No matter how brave you are feeling, there is always a way you can incorporate Autumnal lips into your makeup looks. 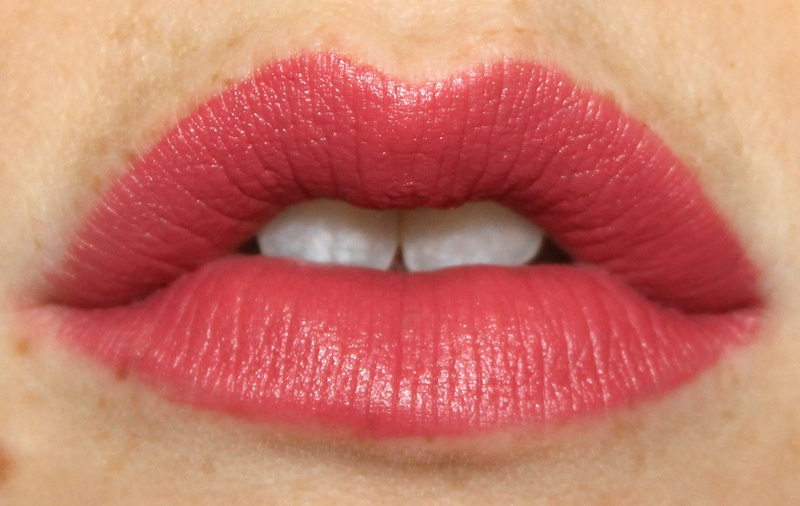 Charlotte Tilbury Matte Revolution Lipstick in Love Liberty. 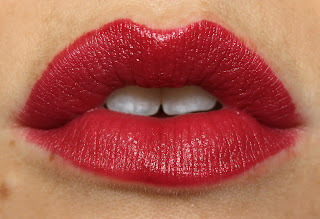 Rimmel Lasting Finish by Kate 15th Anniversary Edition Lipstick in Retro Red. I always seem to focus on the lips or eyes, never both. When I am wearing one of those deeper wine coloured lipsticks I usually just use my favourite Rimmel Scandaleyes Waterproof Kohl Kajal Pencil in 003 Brown ($9.95) in my waterline and smudged along my lash line. 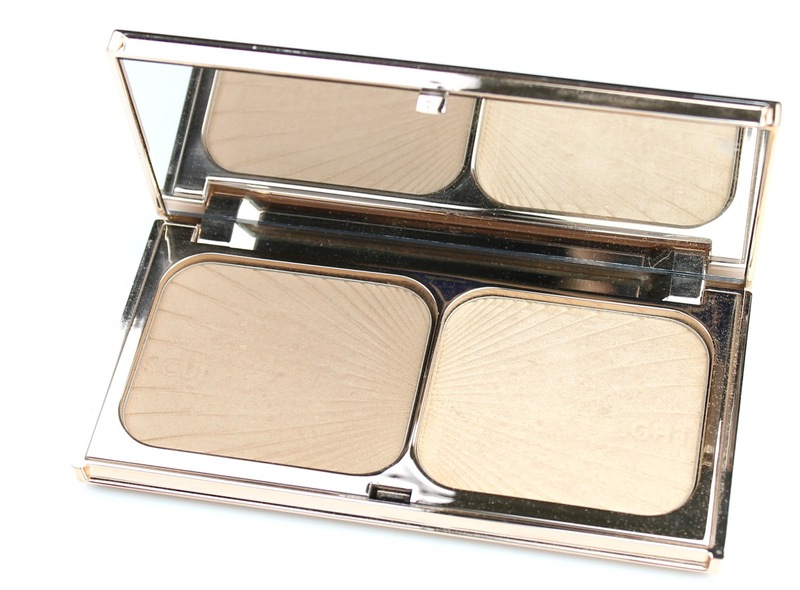 It creased the most gorgeous effect that never looks like too much paired with a bold lip and lots of lashes. However, if I am going easy on the lips, nothing beats a really intense metallic eye. 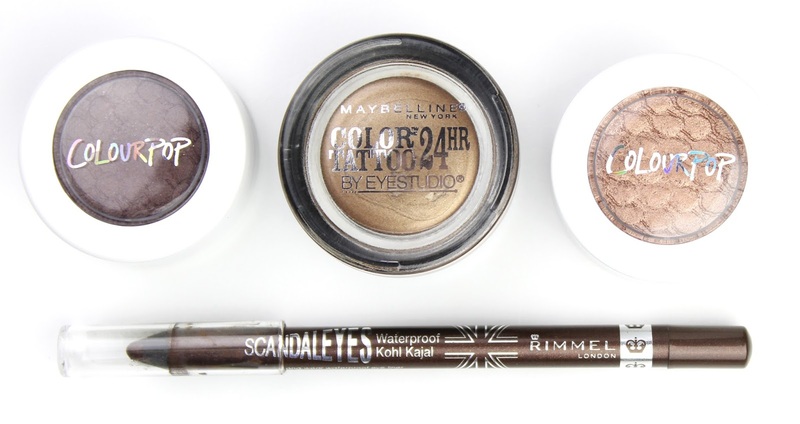 The absolute easiest way to achieve this is to apply the Maybelline Colour Tattoo in Bad to the Bronze ($11.95) to the whole lid. I also think that Colourpop Supershock Shadow ($5 USD each) shades in Mittens, a warm mahogany brown satin, and La La, a rose gold metallic, are going to be perfect for creating some Autumnal eye looks. Rimmel Scandaleyes Waterproof Kohl Kajal Pencil in 003 Brown smudged into lash and waterline. 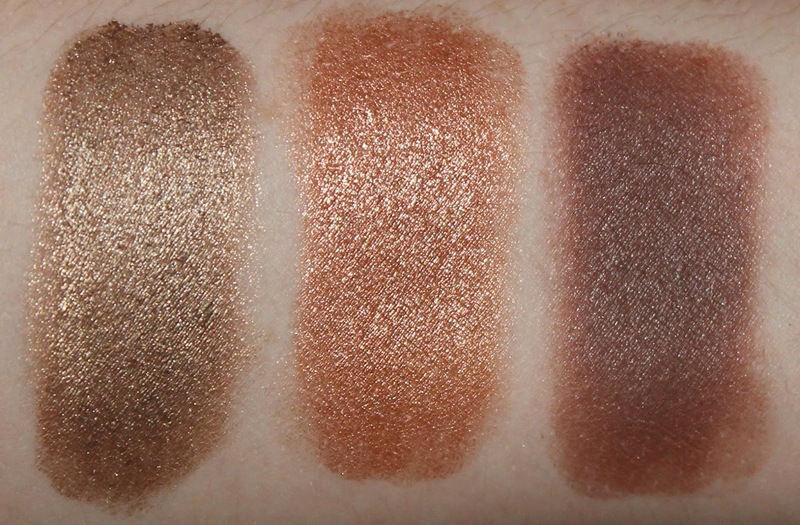 Left to right: Maybelline Color Tattoo Eyeshadow in Bad to the Bronze, Colourpop Supershock Shadow in La La and Colourpop Supershock Shadow in Mittens. Of course I couldn't skip out on my favourite Autumnal nail shades. Hands down, my go to are always oxblood and wine polishes in Autumn. 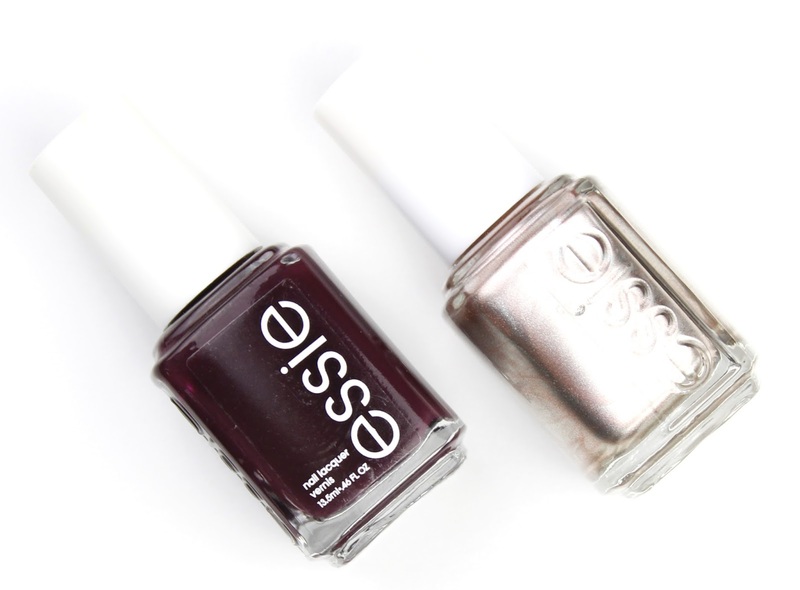 Sole Mate by Essie ($16.95) is just about the prettiest deep wine colour that almost looks black in low lighting but when it catches the sun, that beautiful deep colour just shines. I really love it paired with a metallic accent nail like Essie's Penny Talk which is a beautiful rose gold. Unfortunately it is a bit tricky to get your hands on these days, but I got mine from eBay. 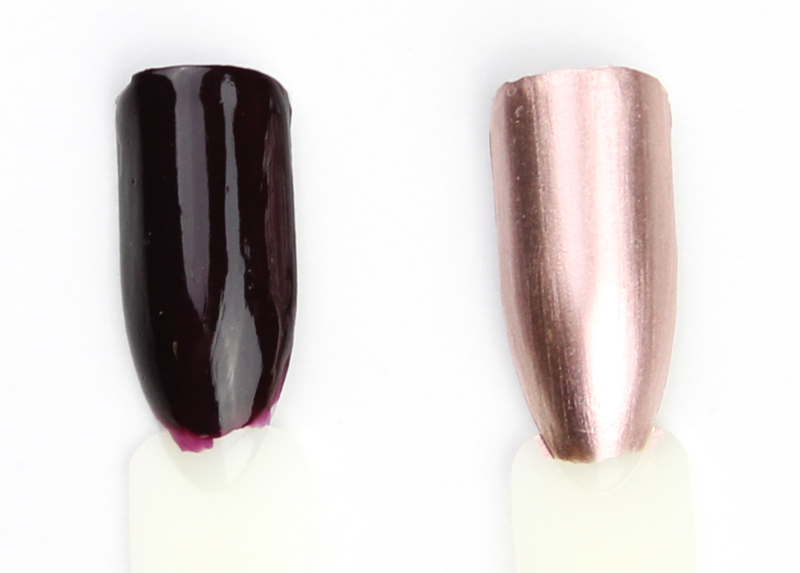 So there you have my seasonal makeup and nail polish picks for the upcoming Autumn. 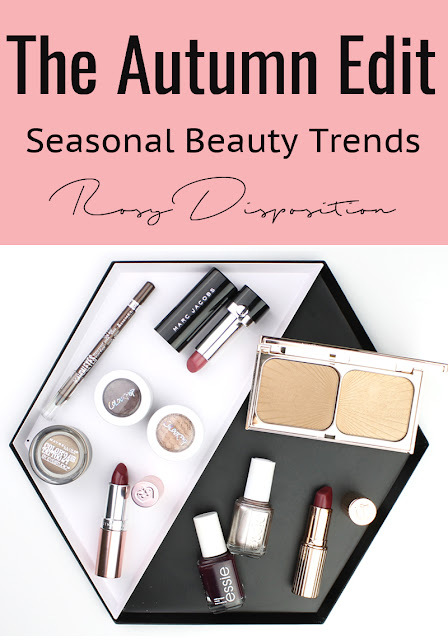 I thought it would be nice to do this post because it seems like everything is all about the new spring collections at this time of the year. Sometimes it is a bummer being in the southern hemisphere but at least we will be enjoying all these gorgeous rich shades while everyone else is having pretty pastels shoved in their faces. What are your favourite Autumnal shades? 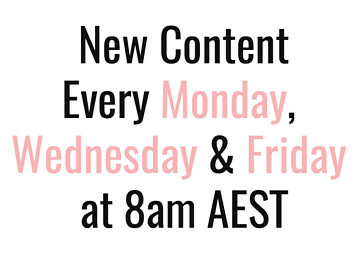 What products in your collection do you foresee using a lot in the coming months? Let me know in the comments below. 11 comments on "The Autumn Edit"
Oh my god! That Essie nail polish in Penny Talk is GORGEOUS!!! Must. find. I love your eye look too!! Its really pretty!! I love Bad To The Bronze! Those swatches really make me want to try ColourPop. So pretty! I swear, Bad to the Bronze is one of my all time favourite shadows. Colourpop shadows are definitely a little different but they are really nice. Love this so much! Those eye shades are gorgeous! I am so excited to start pulling out my dark lips now!! 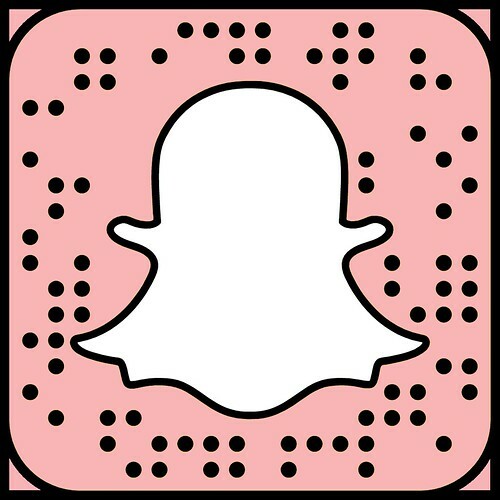 Oh my, I really like the Charlotte Tilbury matte lipstick! I'm not sure if I can find the brand in Switzerland, I have to check this out!